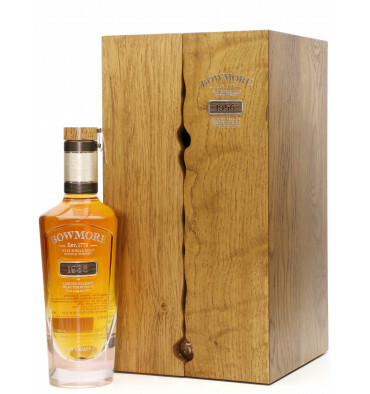 One of just 74 bottles Worldwide, making it one of the rarest Bowmore whisky ever bottled. An exceptional expression, this Limited Release spent a long 50 years maturing in a single Ex-Bourbon Hogshead (Cask No.5675) before being hand-selected and bottled. 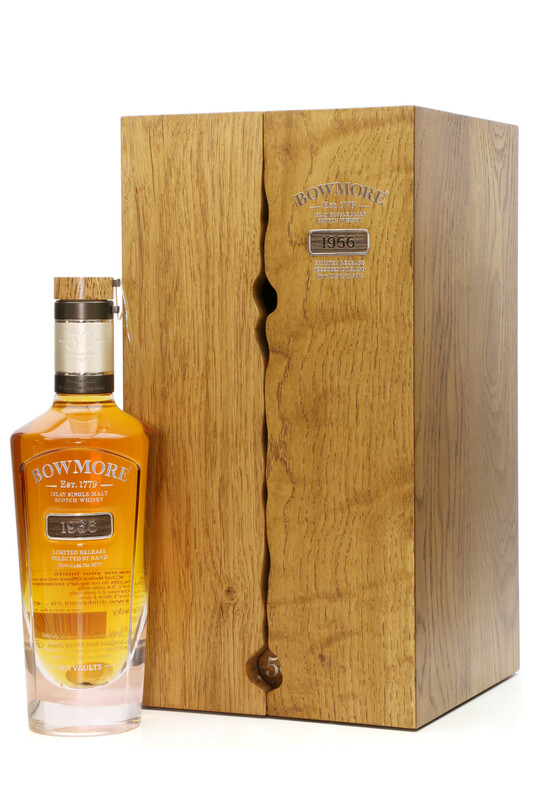 The Bowmore 1966 vintage celebrates a unique year in Bowmore distilleries heritage. 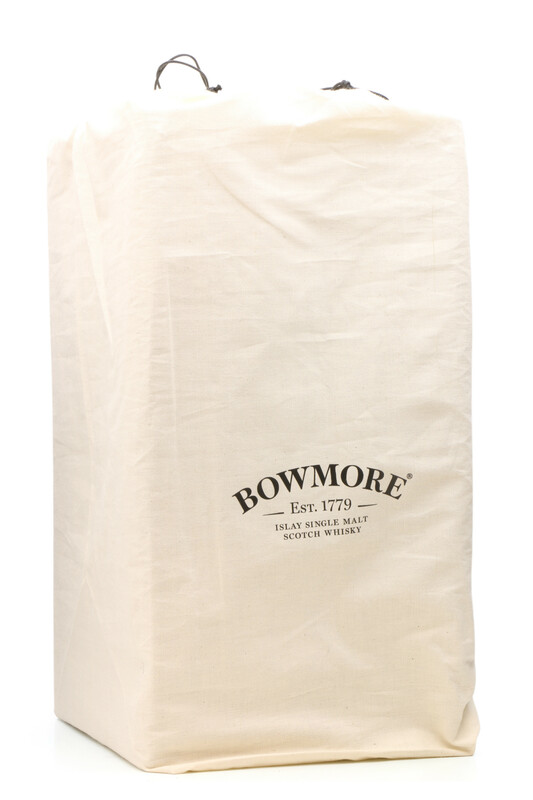 1966 was the year the distillery first bottled the liquid as a single malt. It was also the year that the legendary distillery manager Eddie Macaffer joined the team. He would go on to enjoy a 50-year tenure of dedicated craftsmanship, retiring in 2016. The liquid is encased in a hand-made crystal decanter, with sterling silver decor. 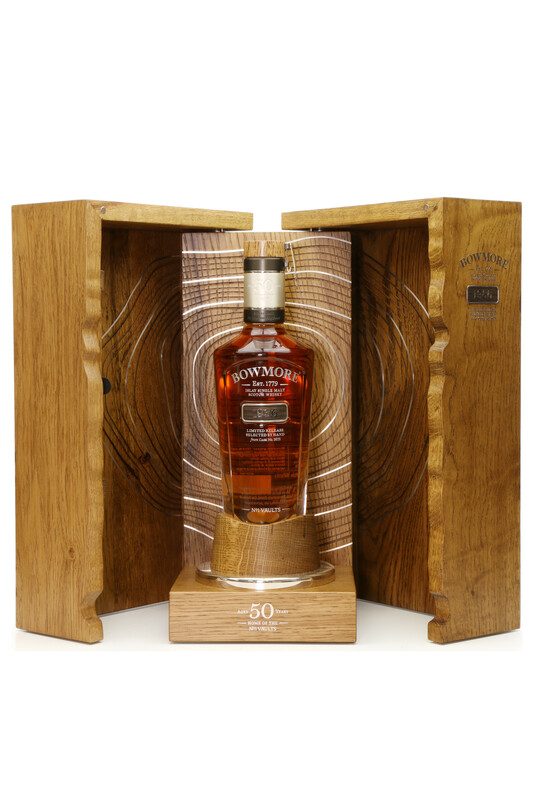 The bottle is showcased beautifully in an oak presentation box with five hand-laid silver rings at its centre, representing the five decades that the whisky was aged for. 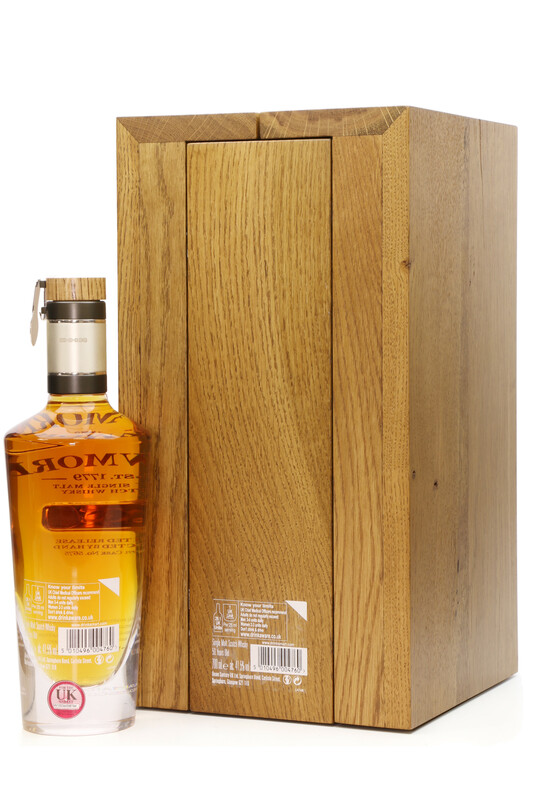 An incredible whisky, beautiful packaging and one of the most desirable whiskies in the World.